“Arctic Cat” – Awesome Off-Road Fun! 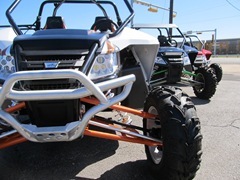 DFW Arctic Cat, a division of American Motorcycle Trading Company and No Limits PowerSports, is an authorized dealer for Arctic Cat. 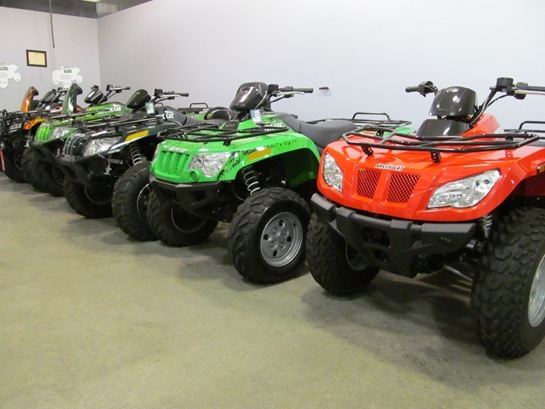 DFW Arctic Cat maintains a healthy inventory of the most popular Arctic Cat models and accessories. DFW Arctic Cat also employees an in-house team of factory trained and certified technicians to handle any of your Arctic Cat service needs and upgrade installations. 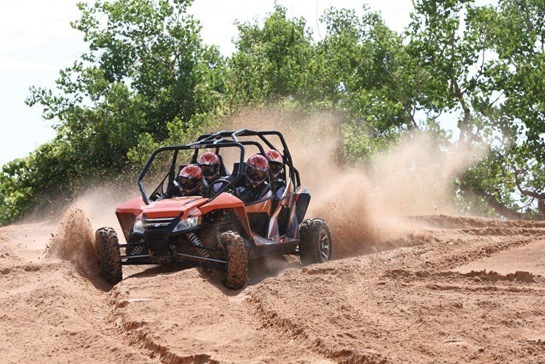 Learn more about the research, engineering and development of an American made leader in off-road vehicles by visiting http://www.dfwarcticcat.com/, come by our showroom at 2925 E. Division St., Arlington, TX, or call one of our Arctic Cat sales representatives, toll free at 888-400-1151.